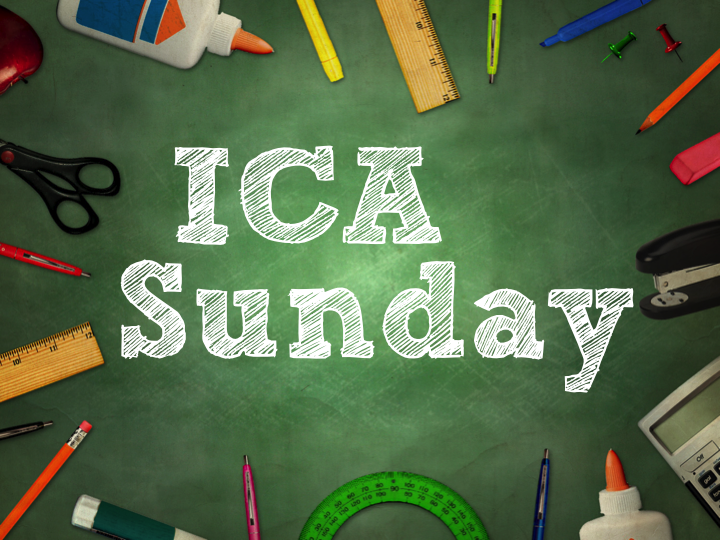 This Sunday we celebrate God's goodness to us through the ministry of Indiana Christian Academy over the last 37 years. Pastor Crockett will preach about the importance of Christian education in the morning service. Mr. Plew will challenge us from God's Word in the evening service.